Now that it’s summer, my garden is going full throttle and I’m going to need to start putting some things by, as my Grandmother would say. You can only can and freeze so much, so the next thing to do would be to dehydrate. It saves money, time and space and your harvest can be used all year instead of just when it’s ready. 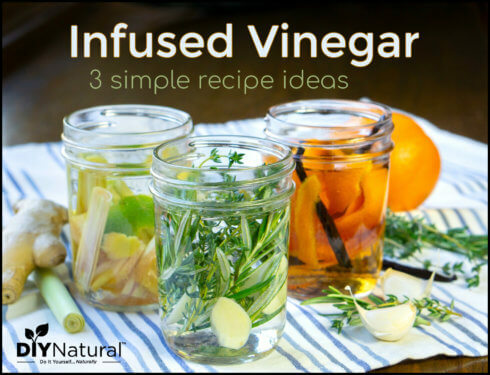 Herbs – All herbs can be dehydrated and saved for later use. I have dehydrated my mints (see more on mints here), basil, rosemary and more. Wildcrafted herbs – Plantain, cleavers, clover and yarrow are some of my favorites right now. Fruits – Blueberries will be ready soon, as will raspberries and blackberries. Try peaches and apples later in the season. Brush with a lemon juice or a salt water solution to prevent browning during the dehydration process. 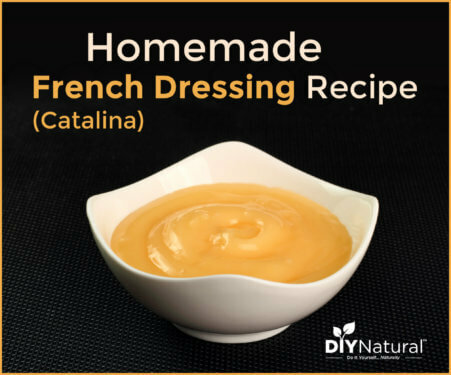 Vegetables – I dehydrate carrots, celery and even potatoes for soups and stews. This year I’ll be doing sweet potatoes and sunchokes. Anything else – I got a great deal on coconuts one year, and into the dehydrator they went. I also made fruit leather with peaches in the dehydrator not too long ago (get a great recipe for fruit leather here). This is so simple that it can be done in an afternoon. Take your 2x4s and screw them along the edges of the plywood to make a shallow box. With the large drill bit, make 6 or 7 holes in one of the short ends. These will be vent holes. Paint all of this with the black paint. Place anything you want to dry inside. Use shelves if you need more space. Place the screen over this and wait. If you position your dehydrator in full sun facing east or south in the morning, you could have dry material by evening. Western sun will dry material partially and will finish drying in the next day or so. Thick items, such as burdock root or comfrey root will take longer to dry, possibly a week. Some directions suggest lining up soda cans on the inside and painting them black as well. You’ll need some space at the bottom for air flow. I’ve never used cans and my dehydrator works just fine. Most of my herbs take only a day or two to dry. You can get fancy and make shelves inside the box to put screens on. Window screens work great, but you can make your own. This dehydrator can also be made with a cardboard box. Use the same directions for assembling, but prop your plexiglass on top of the box instead of nailing it. Cardboard will work just as well, but it’s not waterproof. Take it in if rain threatens. I’ve also used aluminum foil, but painting it black will absorb more heat. Matte paint is better because it absorbs heat where glossy paint reflects it. Don’t be afraid to experiment with your foods. I’ve dipped my orange slices in a simple syrup and dehydrated them that way. It makes a nice crunchy, sweet snack. I’ve also made granola in the dehydrator, but the molasses I used remained sticky, (which might have been remedied by leaving it in longer.) Once I made a mix of dehydrated corn, carrots, onions, celery, potatoes and peas and kept it in a jar for winter. When I was ready to use it, I browned some meat (I like chuck roast) and added water. I then dumped the veggies in and simmered for a few hours. I seasoned with salt and pepper and allowed it to thicken a bit. It was one of the best beef stews I’ve ever had! Dehydrating also makes food lighter in weight to take camping (see some camping recipes here). Do you dehydrate? 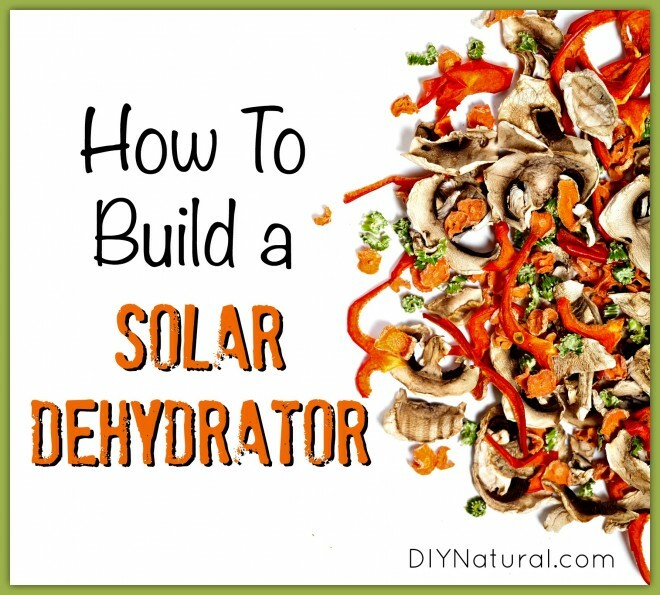 Have you ever tried a solar dehydrator? Do you have a picture of the finished dehydrator to post? I don’t right now, Pat. I lost the one I had in a storm last year. We had sooo much rain for a while and mine ended up in a pond! I’m building another one right now, along with a cardboard one, so hopefully soon I’ll have photos to share. Asparagus, pineapple, mango, any fruit really, and Greek yogurt. I don’t know if you would be able to do the yogurt in a solar dehydrator thought. The process may take too long and the yogurt might spoil. I’ve never tried yogurt in a dehydrator, but I’ve seen recipes. I might just give it a shot. And I never thought about asparagus, Kimmi, so thanks for that! Hi Jennifer! I keep most of my dehydrated foods all winter, or at least until I need them. If all or at least most of the moisture is removed, they could last a few year. I try to use mine up within a year because by that time, I usually have more to dehydrate.